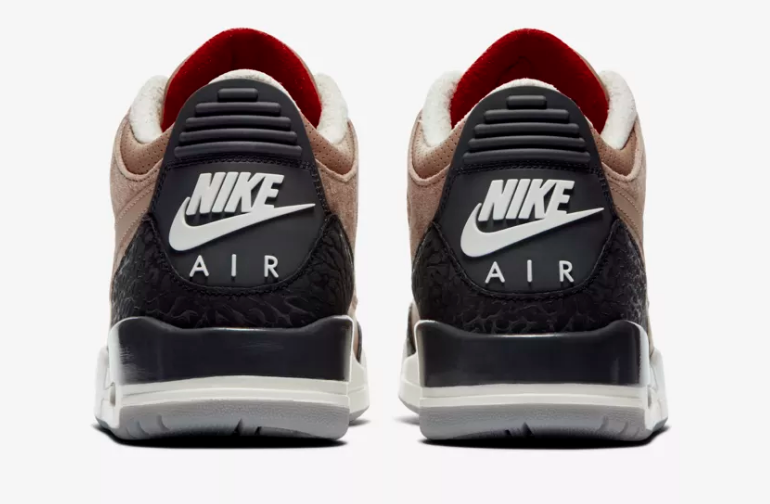 The super bowl 52 halftime show was the debut moment for the Air Jordan 3 Retro 'JTH' when Justin Timberlake rocked the shoe that Tinker Hatfield designed as the original Air Jordan 3 featuring a Swoosh. As we know the OG production release lost the swoosh so it was a landmark moment for the brand and designer alike. 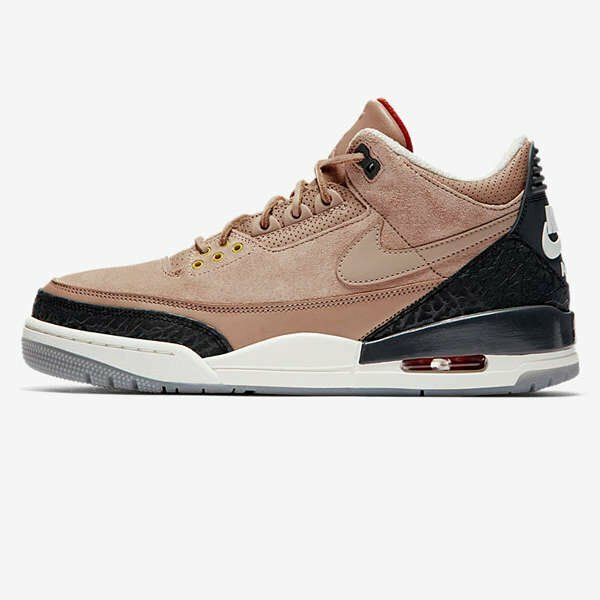 Now, 6 months on we have a all new colourway of the Air Jordan 3 Retro 'JTH' to get excited about. We are served up with a seasonally appropriate, lifestyle specification with premium bio beige suede upper with charcoal grey elephant print and cool grey outsole. There are hits of camellia for the visible air and tongue along with optical yellow on the lower eyestays. 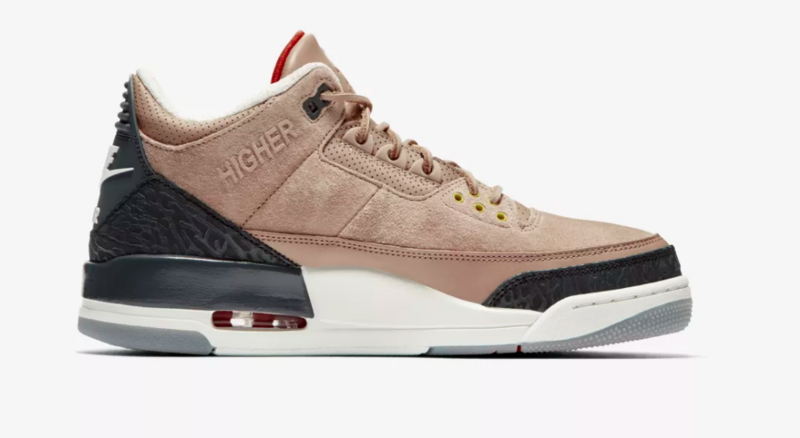 Theres no doubt this is the plushest drop we have seen in the JTH and it's a sure-fire winner!